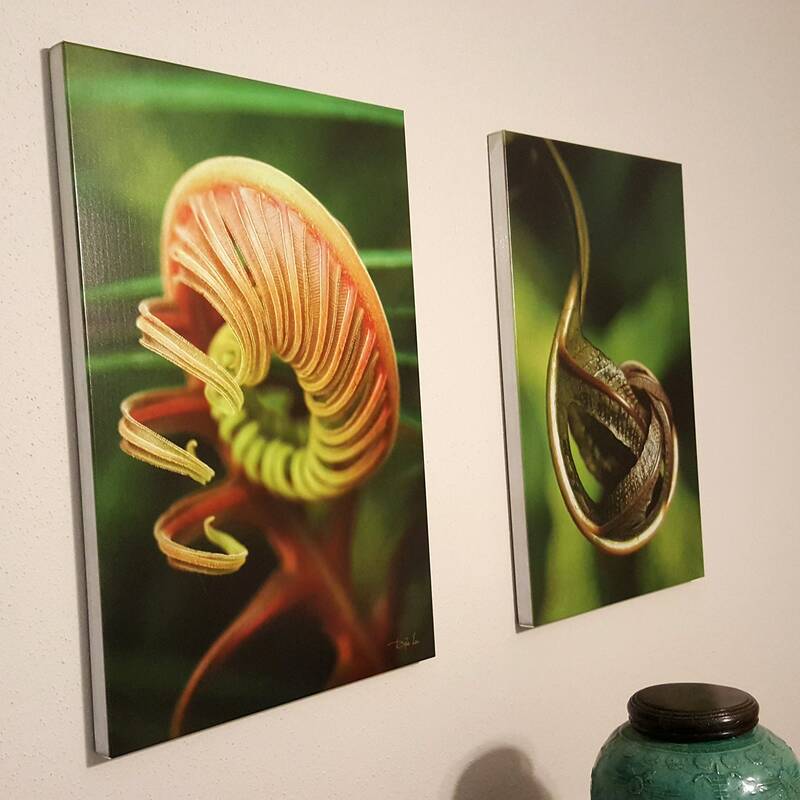 Limited Edition fern photography metal print "Introvert" features an award-winning image of an exotic Brazilian fern crozier in the process of unfurling. 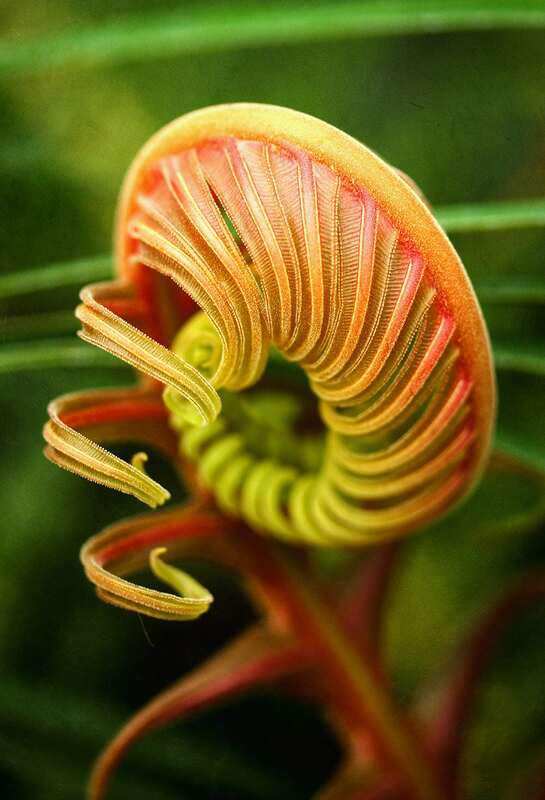 This fern image was captured inside the conservatory of the United States Botanic Garden in Washington, DC. Ferns are my very favorite plants, which is saying a lot since I have a lot of favorite plants! I get very excited when I see something as unusual and beautiful as this to photograph. Ferns are most certainly my favorite subjects for nature photography in general and for macro photography in particular. 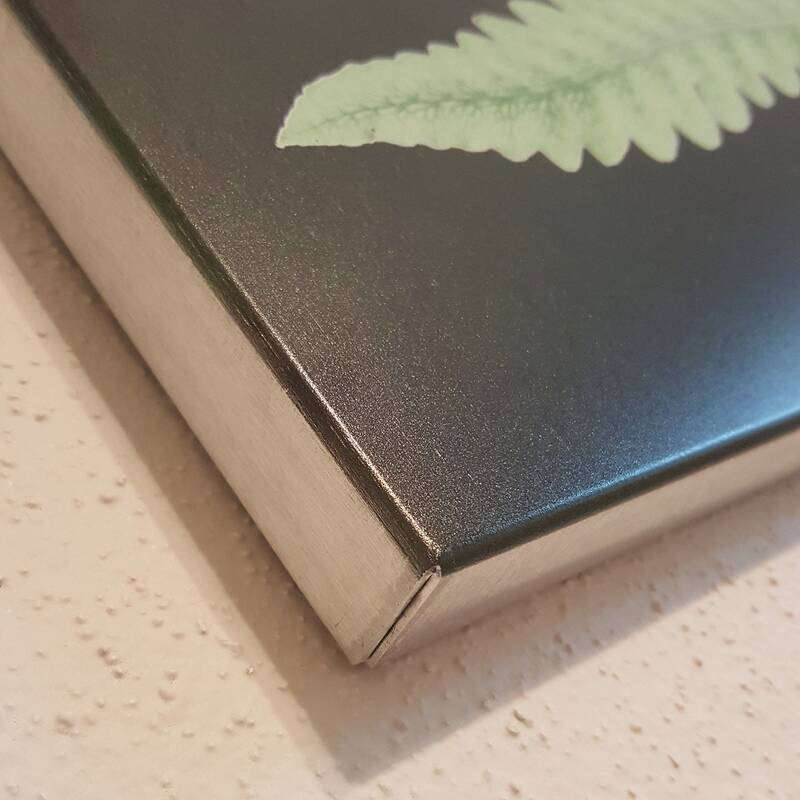 This fern print is SPECIAL ORDER ONLY. 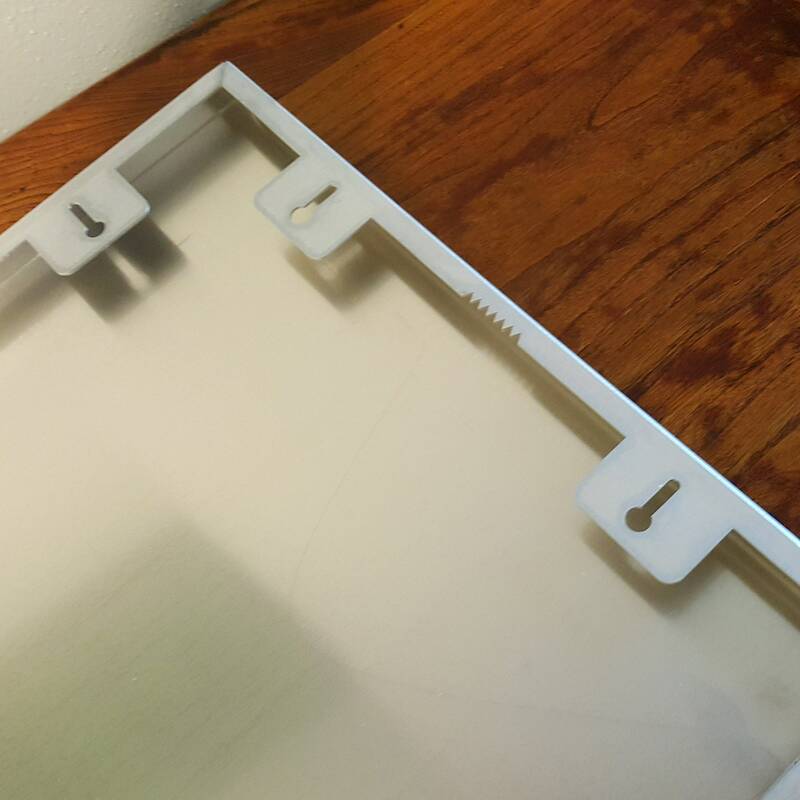 It will be drop-shipped by my professional photo lab, ready to hang with either sawtooth or keyhole openings on the back. A signed certificate of authenticity including edition number (6 of 26) will be mailed separately to the purchaser. This image will be digitally signed.